Following a tedious investigation, the London court was unable to prove that French engineering giant Alstom bribed Hungarian government officials in connection with Budapest’s fourth metro line. The legal case took place as the French company outsourced its legal department to London. During its nine-year-long investigation in 30 countries, Britain’s Serious Fraud Office (SFO) only uncovered evidence of bribery in Lithuania. 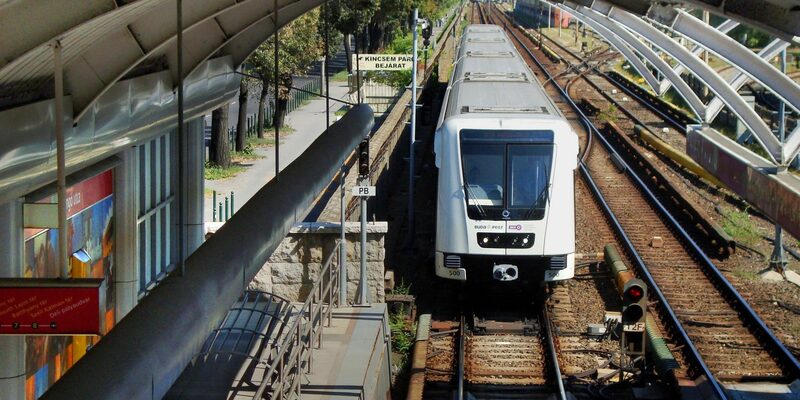 Initially, the authority charged Alstom with corruption and conspiracy in connection with train contracts for the Budapest metro. 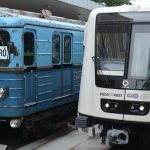 Four senior managers were suspected of involvement in the transfer of 2.3 million Euros ‘to promote the sale’ of underground railway carriages to Budapest in 2006 and 2007. The inquiry of the Hungarian National Bureau of Investigation (NNI) is still ongoing and currently has six suspects. 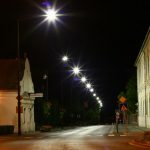 In addition, pro-government daily Magyar Idők revealed that Alstom transferred more than 597.000 Euros to a company owned by the family of former Socialist Prime Minister Péter Medgyessy in 2007 and 2008. Medgyessy admitted to having been paid the amount but insisted it was the company’s legal revenue after taxes. The Alstom bribes in connection with the procurement of the carriages are just the tip of the iceberg. In 2017, the European Anti-Fraud Office (OLAF) launched an investigation and found a number of irregularities. As a result, the Hungarian government will probably have to pay around 60 billion forints (Euro 188 million).